Starting from the same size and type of paper (supplied by us), use your imagination and creativity to produce a unique and imaginative artwork using media ranging from charcoal, pencil, acrylic crayon to water based ink, chalks and collage and other non-staining paints and materials etc. Artists work at Henry Deane Plaza between Monday 30th October and Saturday 4th November 2017 and may also do additional work off site to complete their artwork within the competition week for judging on Saturday 4th November*. 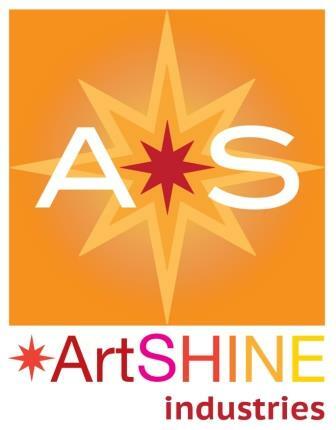 including the ArtShine artist development prize valued at $5,000 to help you reach your full potential as a professional artist. * Judging day of Saturday 4th November 2017 subject to weather. Judging may be postponed in the event of wet or excessively windy weather. Looking to also make money from your existing art? With one of Sydney's highest pedestrian traffic flows, competing artists are also permitted to bring, display and sell their current artworks to the public. With a potential 420,000 people passing by looking at your art the opportunities are enormous! And ... No commission applies. Older PostWIN A MAZDA 2 MAXX AT HENRY DEANE PLAZA !